Each of our 100+ horses has a unique personality, just like every one of our guests. We send out a questionnaire prior to arrival to gauge every guest’s level of riding. Once meeting each guest we pair them with the perfect horse for their personality and riding level. Throughout the week, you will create a special bond with your horse that is lasting beyond your vacation. By doing a thorough personality match, it fosters a fun-filled week for each guest and the horse. Our riding program is outstanding and geared to every riding ability and any age group. 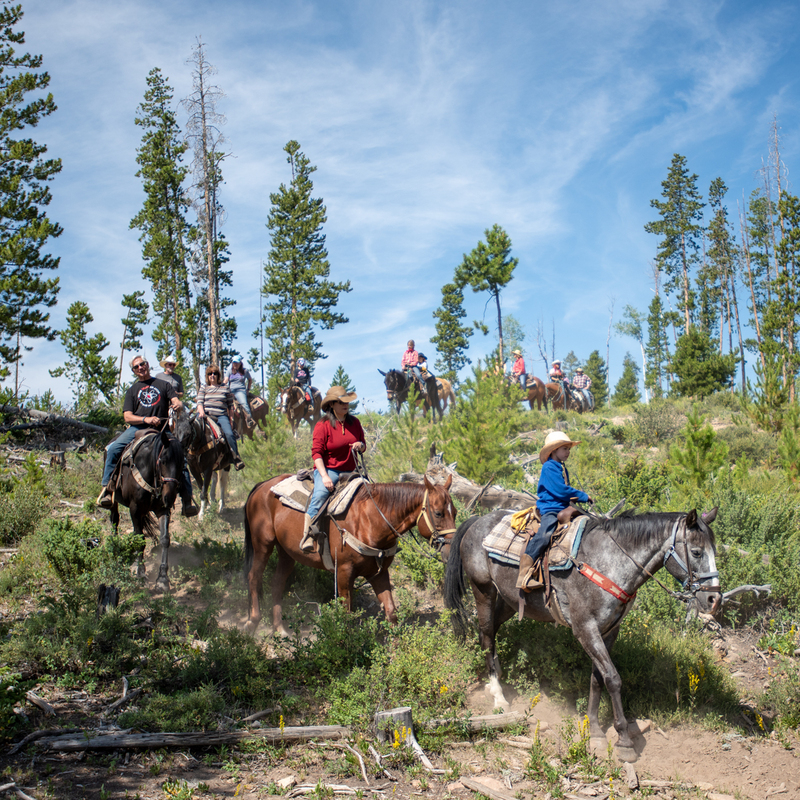 Daily instruction, both in the arena and on the trail help to improve every guest’s proficiency. 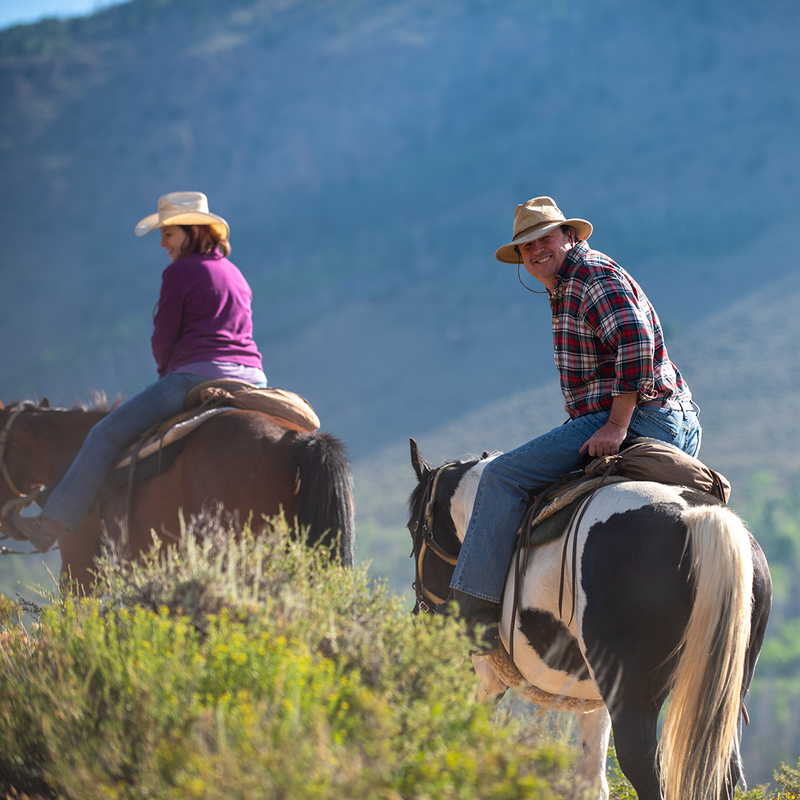 Advanced riders have many opportunities to explore and blaze trails, while handling their horses from leisurely walks to smooth lopes and gallops. What does your week look like at Drowsy Water Ranch?